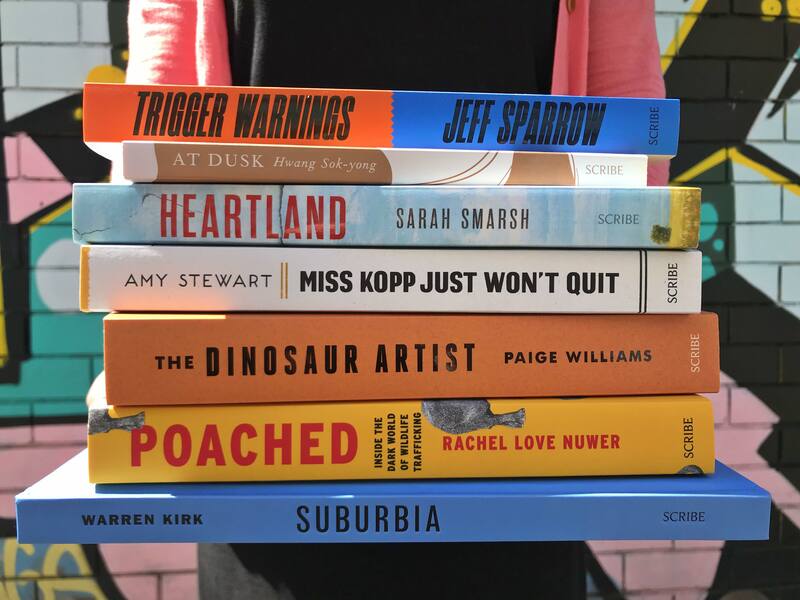 We have an incredible list of books for you to read while basking in the October sunshine! 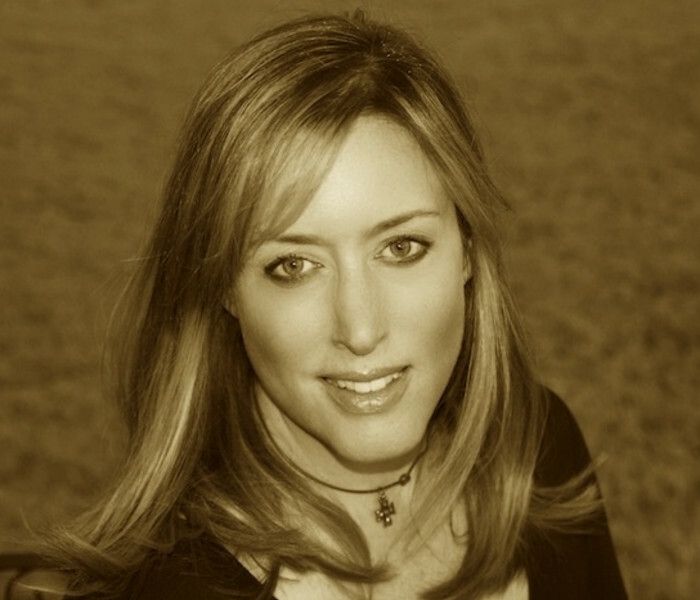 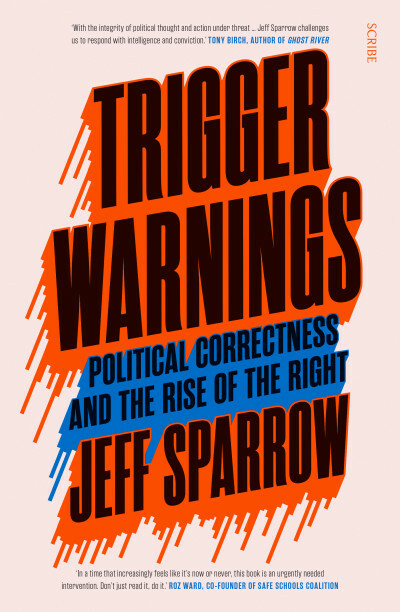 Jeff Sparrow’s Trigger Warnings is a polemic examination of the uses and abuses of political correctness. 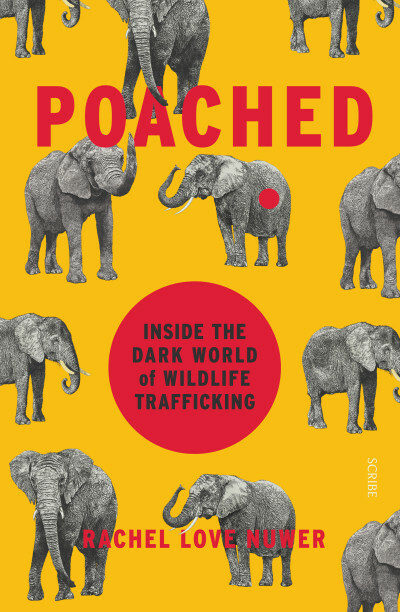 Poached is an intrepid and revelatory investigation of the criminal world of wildlife trafficking — the poachers, the traders, and the customers — and of those fighting against it. 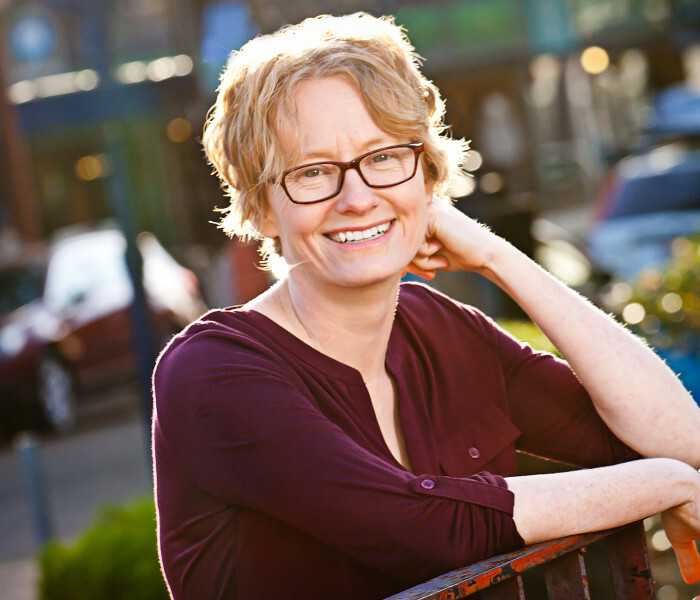 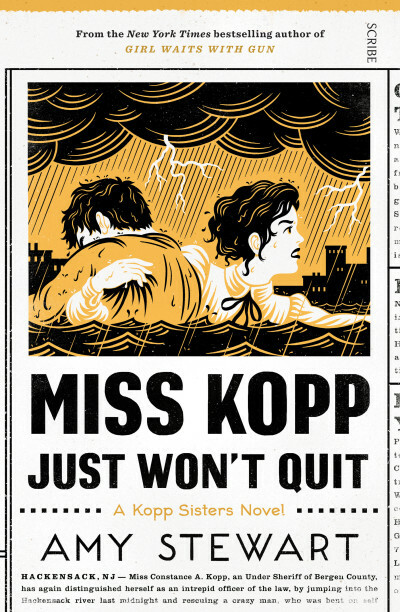 Constance Kopp, America’s first female deputy sheriff, is back in another unforgettable romp, and the fourth installment in The Kopp Sisters series, Miss Kopp Just Won’t Quit. 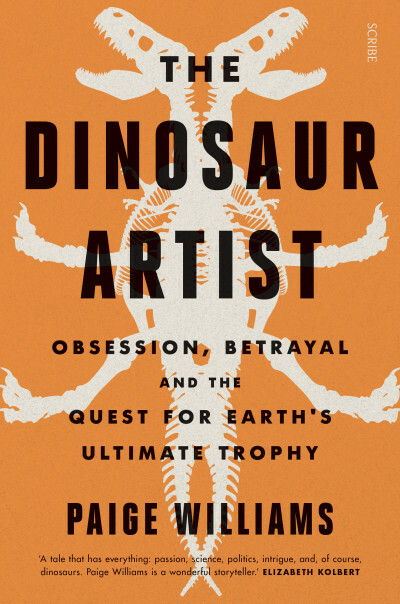 And in The Dinosaur Artist greed, science and fossils collide in the most bizarre true crime story you’ll read this year. 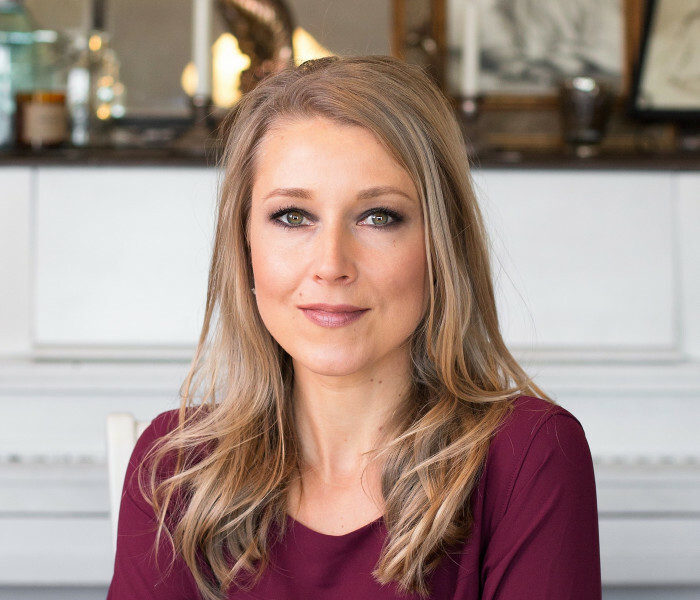 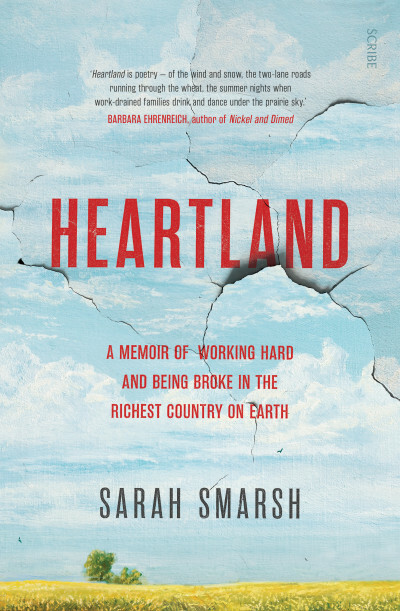 Heartland is a searing and loving memoir of the working poor in America by journalist Sarah Smarsh. 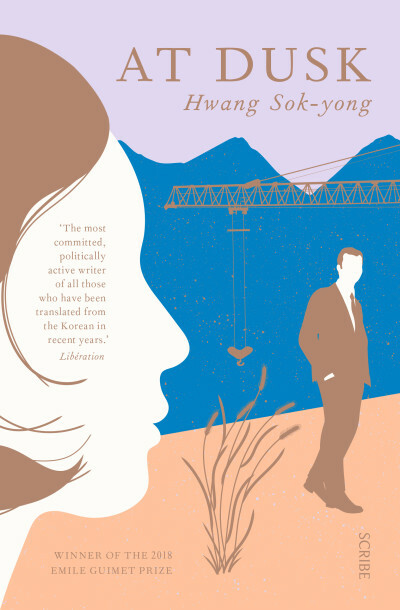 Out 15 October. 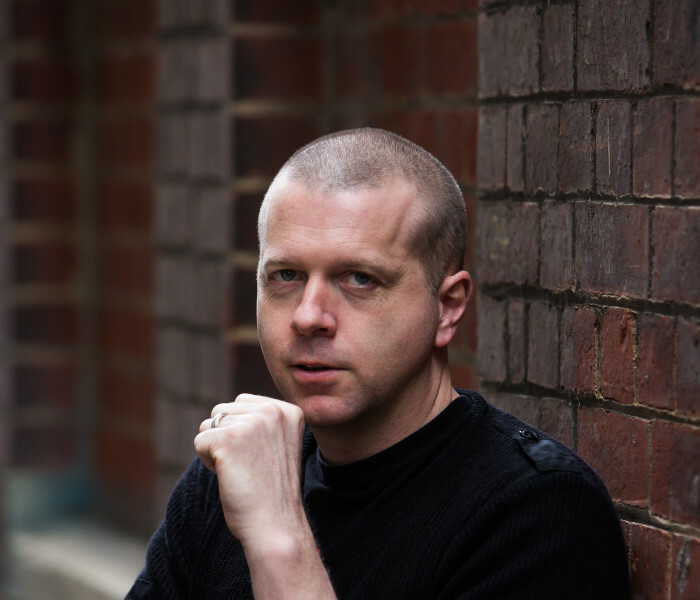 Step back in time with Warren Kirk to rotary phones, orange vinyl, and manicured gardens with the powerful and nostalgic Suburbia – photos of the familiar and forgotten. 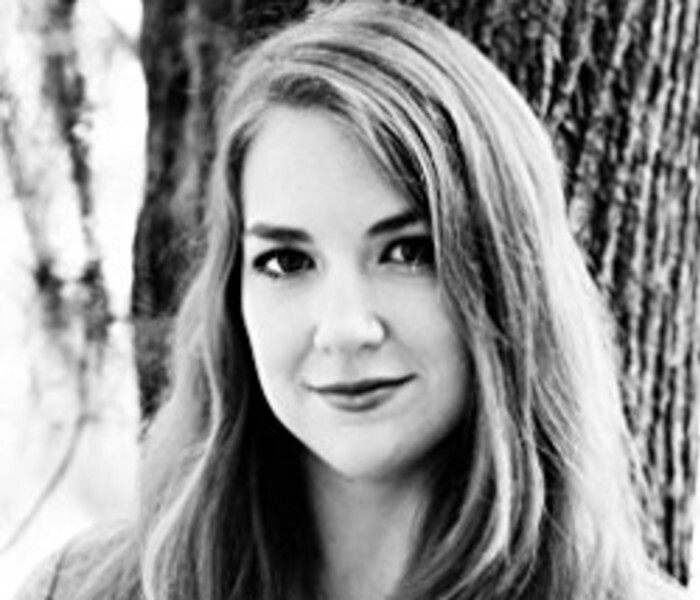 Out late October.